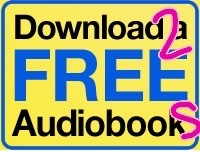 Audible Me This: get TWO FREE audiobooks! 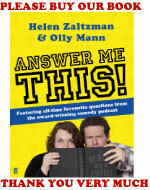 The delightful people of Audible are offering Answer Me This! listeners* TWO FREE audiobooks. 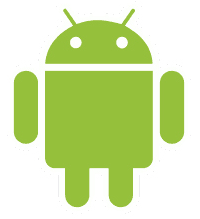 Download a couple of books from their giant catalogue of novels, biographies, comedy shows, language courses, classics, poetry, fitness and even erotica – and keep them on your computer or smartphone FOREVER. 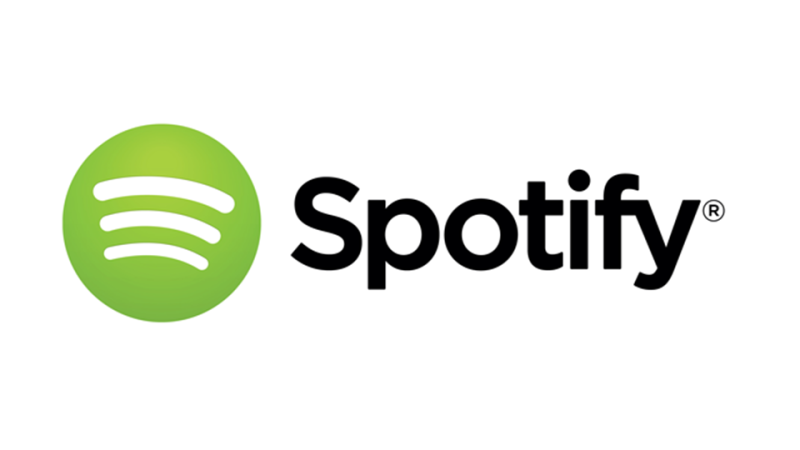 Plus, you’ll get free access to Audible’s impressive range of original and exclusive podcasts, including brilliant shows by Jon Ronson, Esther Perel, and Olly’s new six-part documentary series Tip The Scales. 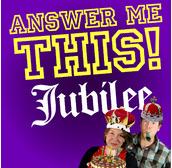 By taking up the offer, you’ll be supporting Answer Me This!, because for each listener who signs up, Audible send us little metal discs with a picture of the Queen’s face on. 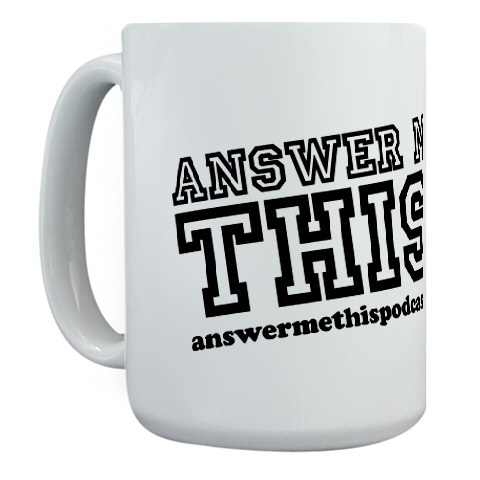 We can use these to fund future episodes of our show, as well as our many cosmetic surgeries. Thanks in advance. * UK listeners only. Sorry, globalers! You’ll have to sign up with your Amazon account, but don’t worry, it’s all legit – and if you decide to cancel your trial membership within 30 days, you won’t be charged a penny. But your downloads will still be yours to keep. So go get ’em! HAD OUR FREE OFFER BEFORE? WE’VE GOT SOMETHING FOR YOU, TOO! If you’ve had a free trial of Audible before, but still want to support our show AND get free access to Olly’s new podcast, you can! We’ve negotiated you a special half-price deal: 3 months of Audible membership for just £3.99/month – and we still get a referral fee for everyone who signs up. Go get it!